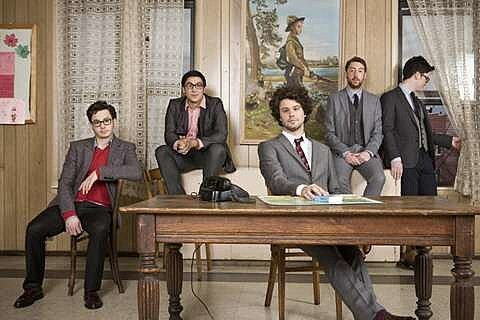 Passion Pit just announced a fall tour in support of their new album, Gossamer, which is out July 25. (BV has the details on the new record.) The tour will bring them to Texas for two shows: College Park Center in Arlington on September 14 and The Backyard in Austin on September 15. Tickets to the Arlington and tickets to the Austin show go on sale Friday, June 15 at noon. All Passion Pit tour dates are listed below. 08-07 Morrison, CO – Red Rocks Amphitheater !